How a building is designed to contain an outbreak of fire can be the difference between life and death for its occupants.  At Entropic we only supply the best quality fire safety products ranging from EIS -120 fire dampers to single compartment smoke control dampers. We have designed our own Entropic SmokeControl System to provide a highly flexible and cost-effective fire safety solution. This system is easy to install, commission and operate. Our SmokeControl system is also easily scalable for any sized project. 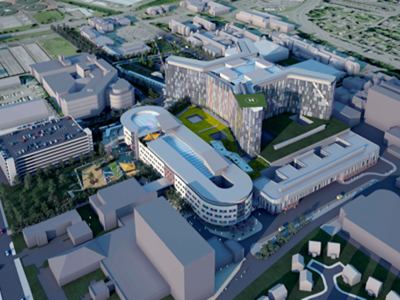 On the newly completed 200,000m2, 14 floor South Glasgow University Hospital, over 3,000 smoke dampers along with our intelligent monitoring and control system, ensures maximum occupant safety during a fire situation. This innovative system offers significant wiring savings as well, as power is supplied using a single 3-core cable every 10 dampers (via fused spur and 24v transformer) instead of directly to each one, yielding savings of up to 50% of the cost of the system installation. All of the products used in our SmokeControl System can be found in our selection software which can be downloaded here. An Entropic SmokeControl System specifically designed for your project is the logical and cost-efficient fire safety solution.